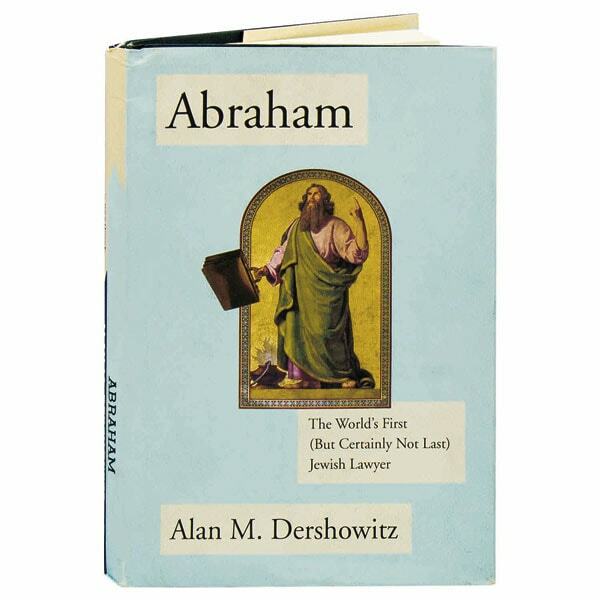 The Hebrew Bible's two great examples of advocacy on behalf of problematic defendants—Abraham trying to convince God not to destroy the people of Sodom, and Moses defending the idol-worshipping Israelites—established the template for Jewish lawyers for the next 4500 years, suggests Alan Dershowitz in this polemical overview. Often unjustly targeted throughout history, Jews can be excellent attorneys, determined to ensure a fair trial for anyone accused of a crime. With shrewdness and candor, Dershowitz re-examines the Dreyfus Case and profiles Jewish lawyers well-known and unheralded, including Louis Brandeis, Theodor Herzl, Judah Benjamin, and Ruth Bader Ginsburg.